A year ago my little daughter discovered the game limbo. She found it fascinating. Whoever could get lowest and most limber, this one would win. The main reason for liking the game was not the flexibility or testing the limits of our core strength and gravity. 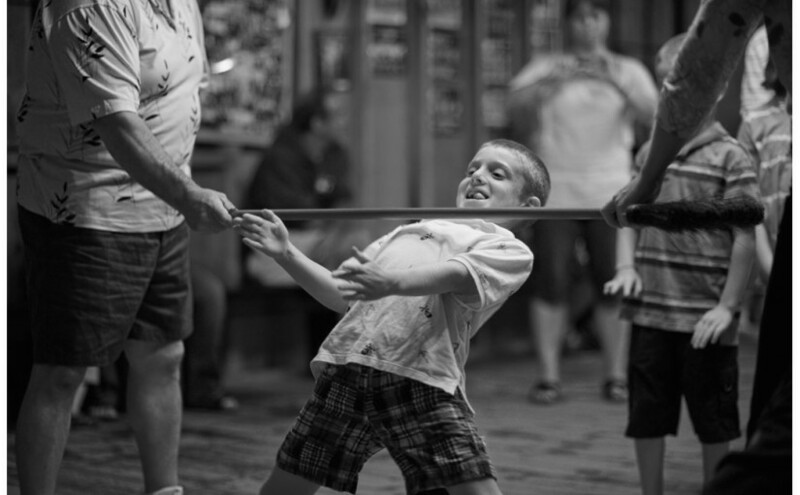 No, the game of limbo is fascinating because we find it humorous to see the great lengths that people will go to win. They are willing to look ridiculous just to win a prize. How low can you go? One of the attributes that we often overlook about God is that of humility. If anyone has the right or prerogative to make use of rank or privilege it is God (v6). We are reminded of what an exalted God we have, that he did not consider humility as a trait beneath his station. Often we read these verses and see them as a goal to emulate. We would miss the whole thrust of this passage if we thought it were just about playing spiritual limbo. God does not want us to perform a version of limbo in which we debase ourselves. This would still be a subtly arrogant way of earning our way to God. Jesus did not come to show us a new way of life, but to give us new live. Paul tells us to do nothing out of selfish ambition, conceit or vainglory (kenodoxia), but to have Christ’s attitude of humility. We humans suffer from “empty glory.” We are living off borrowed glory and are still grasping at it, clinging to it. Jesus who had every prerogative, did not exercise his divine right, but rather emptied himself (heauton ekenosen). Paul masterfully illustrates this by a beautiful play on words. Striving to live a humble life is still very proud. Laying aside what is rightfully yours is absolutely humble. God’s solution to our empty glory (kenodoxia) is his self-emptying (ekenosen).